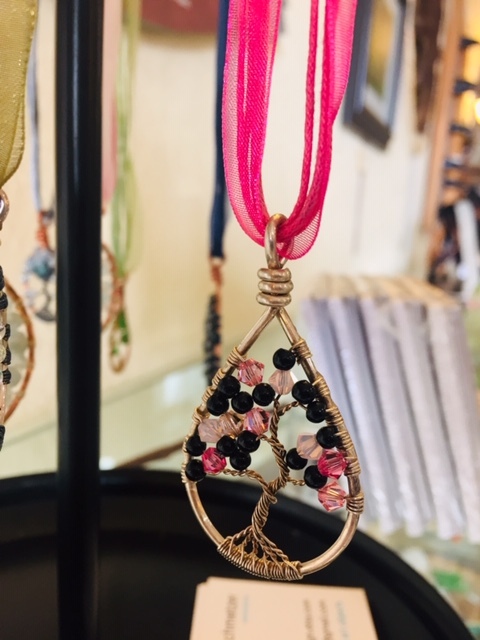 Waterfront Gallery and Gifts is open Monday through Friday and offers a large selection of locally crafted art, including pottery, paintings, ready to hang photography, books and much more. Support your local artists and visit Waterfront Gallery and Gifts. 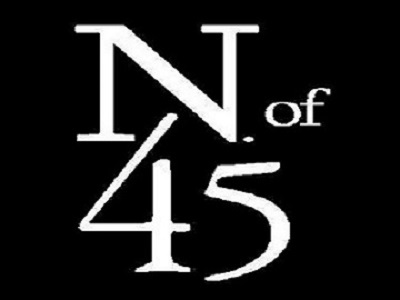 North of 45 is an all-inclusive, 3 day retreat with workshops presented by well-known authors and instructors. See Event Calendar for more details. 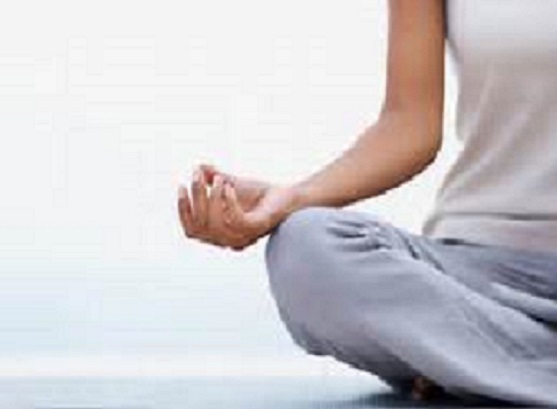 Join Marsha Blanchard, RYT, Monday and Wednesday mornings from 10:00 a.m. to 11:00 a.m. Call the ECA office for more information. This luau fund raiser for the Hawaiian Association of Authentic Leis (HAAL) can't help but turn deadly with so many nefarious characters in attendance! 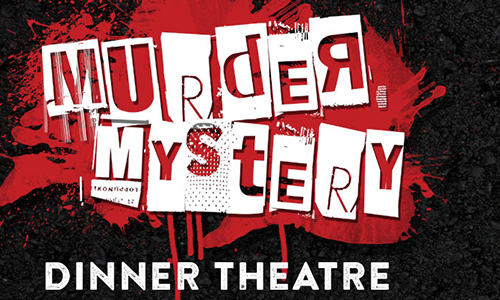 Our third annual Murder Mystery Dinner Theatre at Chamberlin's Ole Forest Inn will be held May 18 & 19, 2019. More details to come, click on Event Calendar to find out how to get your pre-sale tickets TODAY! Join fellow writers and share your work every second Saturday at 1:00 PM at the ECA until May. All are welcome to attend, call the ECA office for more information. 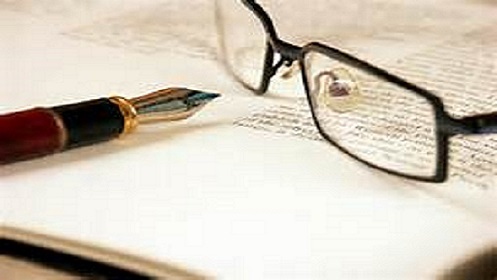 The Erickson Center for the Arts welcomes you to join the staff of the North of 45 Retreat for Writers as they read some of their own work Friday, May 3 at 7:00 PM. Click on Event Calendar for more information. June 3-7, 2019. Click on Event Calendar for more information. Follow the Center on Instagram! Share photos of your time spent at the Center with friends and followers! 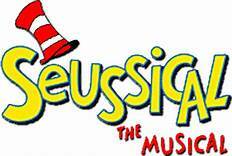 April 15 and 16, click on Event Calendar for more details! 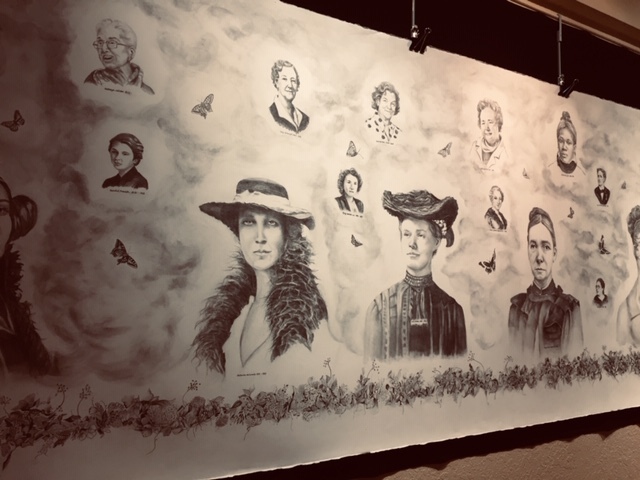 See the talented Linda Swan's latest pencil sketch exhibit celebrating women. Free and open to the public during business hours. 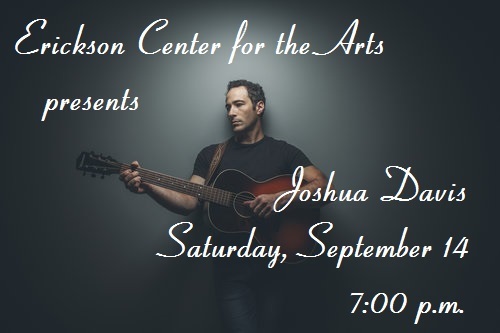 Michigan's own Joshua Davis performs at the ECA September 14. Click on Events for more information. August 22 the ECA welcomes back bass-baritone vocalist Mikhail Smigelski, violinist Andres Bravo, cellist Sara Bravo, and pianist Anna Smigelskaya. Click on Events for more details. 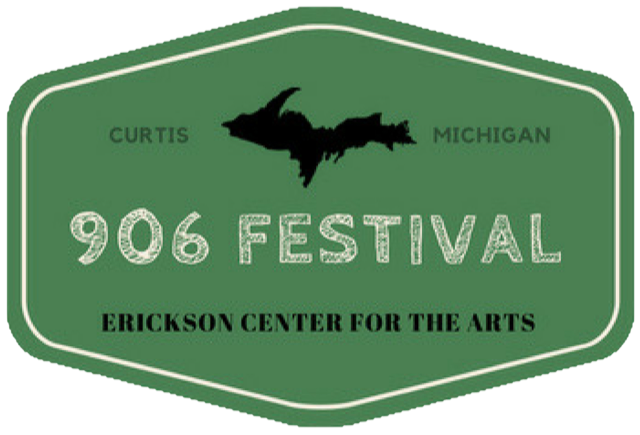 The Erickson Center for the Arts, formerly known as the Curtis Community Arts Council, is a Michigan nonprofit organization dedicated to enriching the mind, body and spirit of individuals of all ages by providing educational, cultural and physical activity opportunities in Curtis, Michigan. 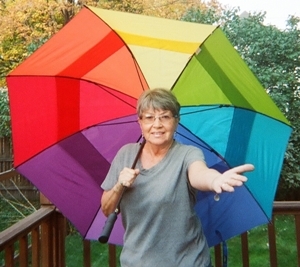 Along with an incredible new building, the Erickson Center, the property also provides a park, band shelter, large landscaped grounds, walking trails and the Helen Newberry Joy Hospital Wellness Center. Thanks to individual and corporate support and thousands of volunteer hours.